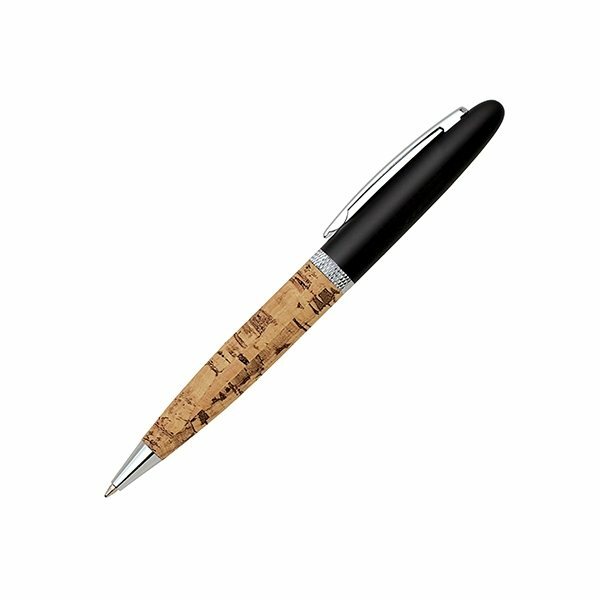 Elegant design twist-action ballpoint pen with shiny chrome or matte lacquer-coated finish. This is a fun product to advertise our company. Our customers loved them. Good quality product. Only change - I wish we could have had more than a 2 color logo on the pen we ordered. Exactly what we're looking for. Gave away these products at a job fair and we were delighted receiving good feedback. One of the best we have seen in many years of ordering giveaway items Nice little product. Very lightweight, the red material was vibrant and bright and the imprint was clean. 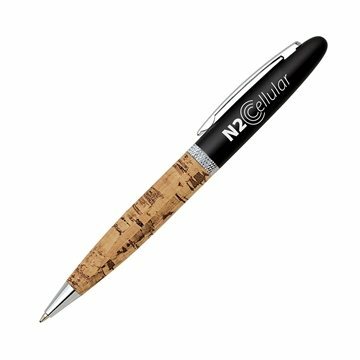 these products have a nice grip; the imprint is clear and they write well. We are very satisfied with them. I'm very satisfied with the response time and the quality of the purchased goods.